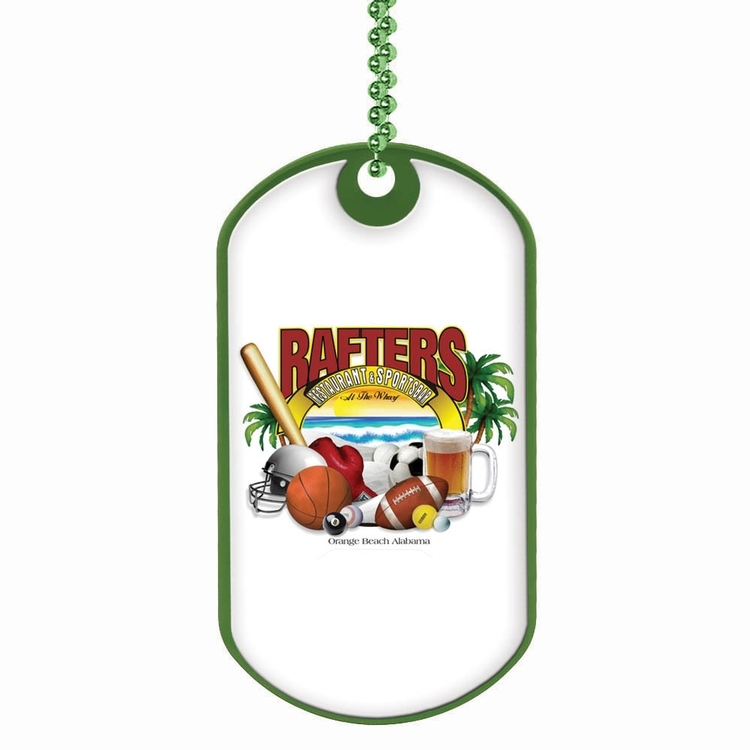 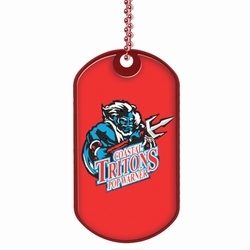 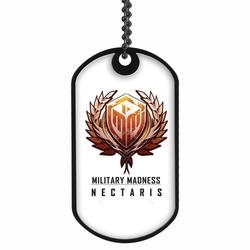 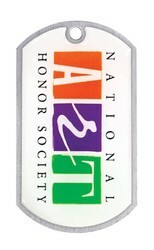 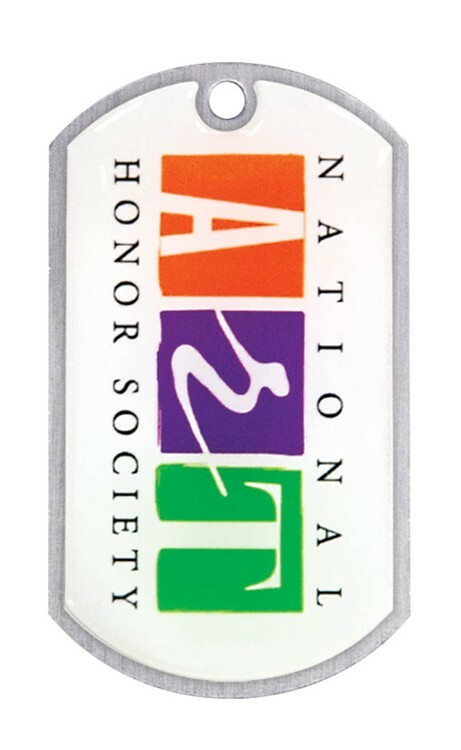 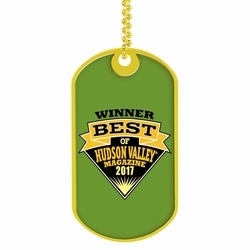 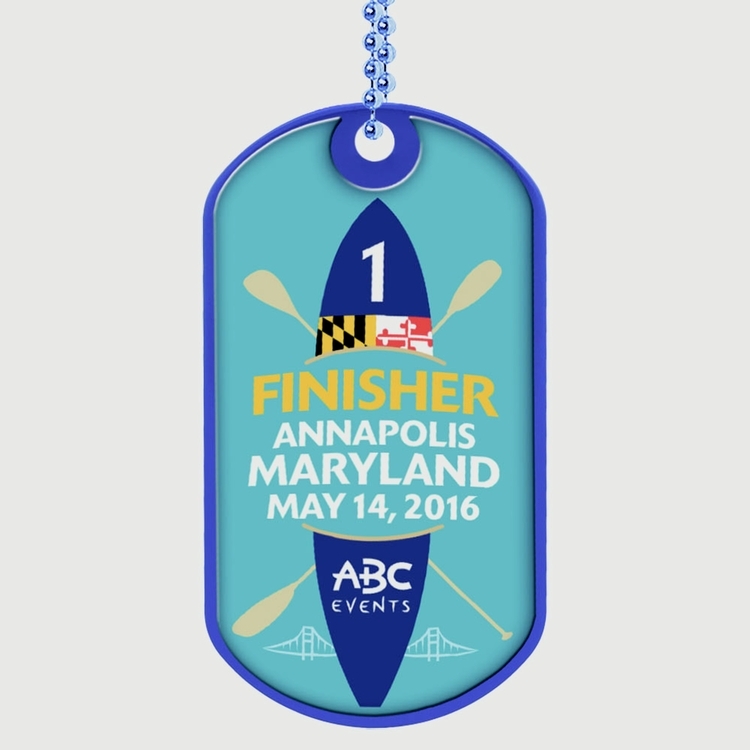 Our versatile Dog Tags are ideal for student appreciation, custom awards or just making your company stand out. These high quality aluminum stamped dog tags come in 6 different colors with matching 24" ball chains. 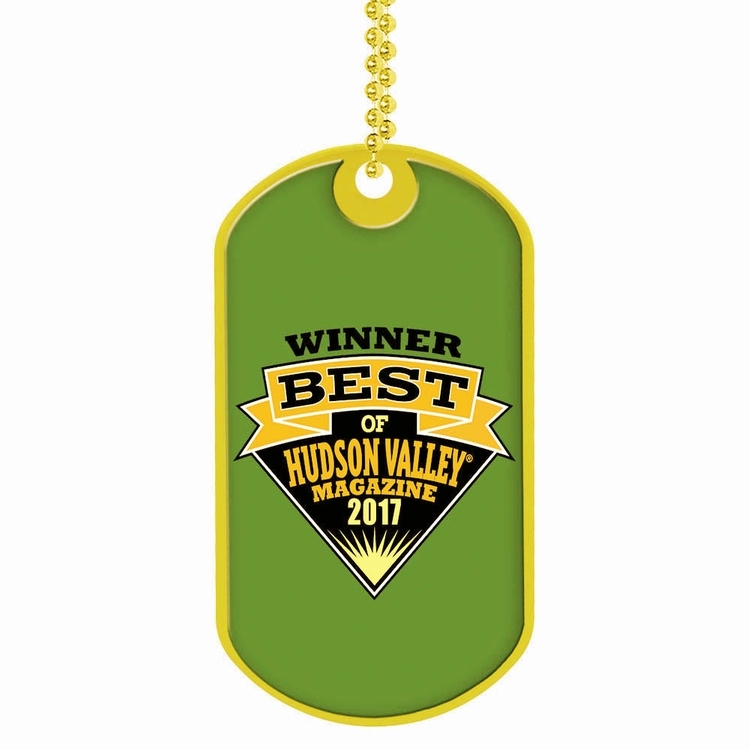 customized with Insert labels printed with our Vibraprint™ process with poly domed Label, Texture Tone, or laser engraved processes.